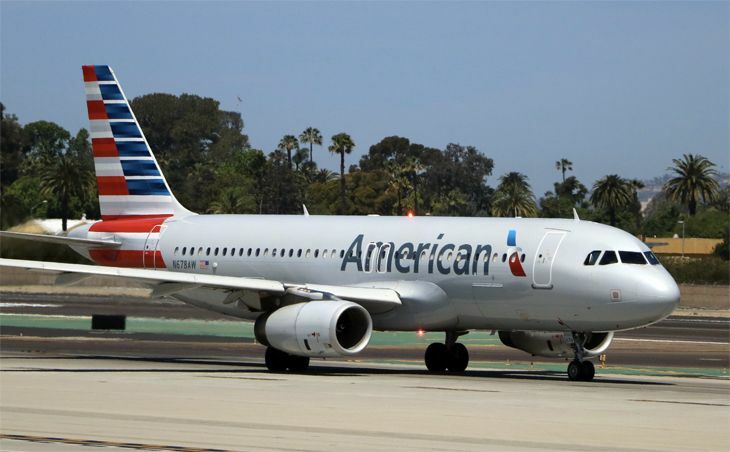 Now that American Airlines has converted its AAdvantage program to a spending-based model like its competitors, it is extending that same concept to upgrades. On May 20, American said in a mailing to members, AAdvantage will revise the way it prioritizes upgrade requests. Within those groups, the next priority in sorting requests will be the member’s 12-month rolling EQDs (elite qualifying dollars spent) — not year-to-date EQDs. If members have the same level of EQDs, additional priority evaluations will be based on the booking code (with business class to first class upgrade requests given priority over main cabin upgrade requests), and then the date and time the request came in. American spells out the specifics here. The old upgrade priority method put more emphasis on the time of the request, but now the member’s 12-month spending level will play a larger role. Meanwhile, AAdvantage is also providing award ticket upgrades as a new benefit to Executive Platinums and ConciergeKey members. 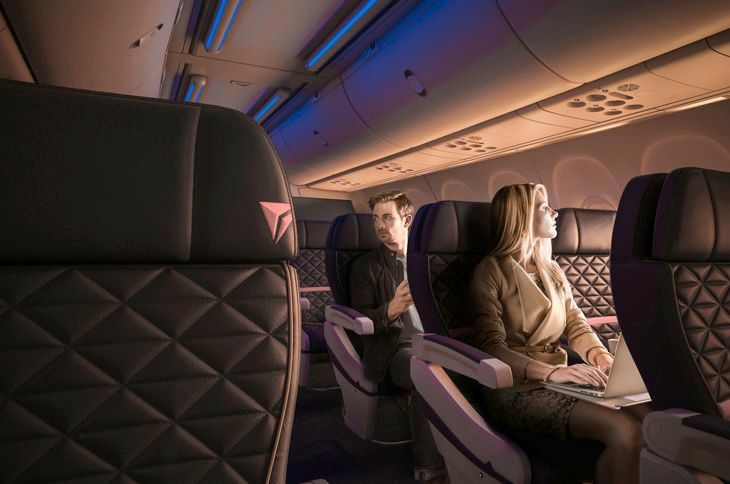 The change will allow those top-level members to use complimentary 500-mile upgrades for themselves and one companion for moving up from main cabin to the next class of service on AAdvantage award tickets.